Pat Benatar Tickets on SALE NOW! 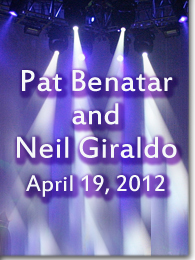 Pat Benatar tickets went on sale today and the pit seats sold out in 3 minutes!! Don't wait! Come in or call the box office for tickets!